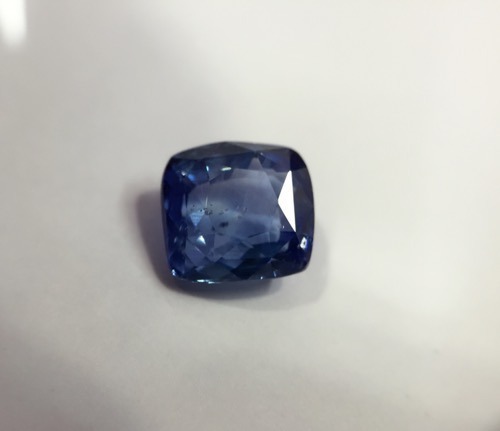 Blue sapphires are evaluated based upon the purity of their primary hue. Purple, Violet and Green are the most common secondary hues found in blue sapphires. Violet and purple can contribute to the overall beauty of the color, while green is considered to be distinctly negative. 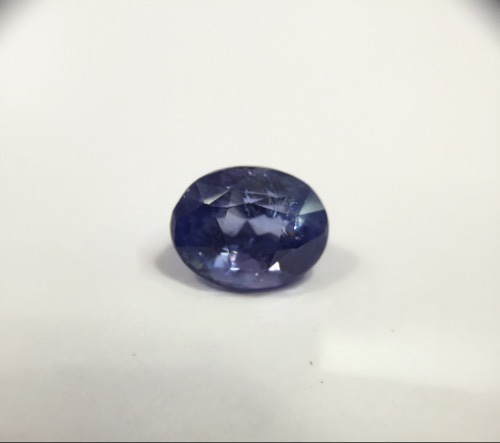 Blue Sapphires with up to 15% violet or purple are generally said to be of fine quality. Blue Sapphires with any amount of green as a secondary hue are not considered to be fine quality. Gray is the normal saturation modifier or mask found in blue Sapphires. Gray reduces the saturation or brightness of the hue, and therefore has a distinctly negative effect. Weight: 3.73cts. Natural & Non-heated. Weight: 5.12cts. 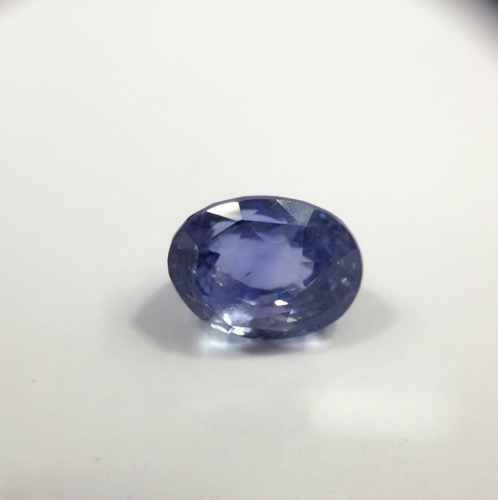 Natural & Non-heated Ceylon Sapphire. Weight: 5.90cts. Natural & Non-heated. Weight: 5.88cts. 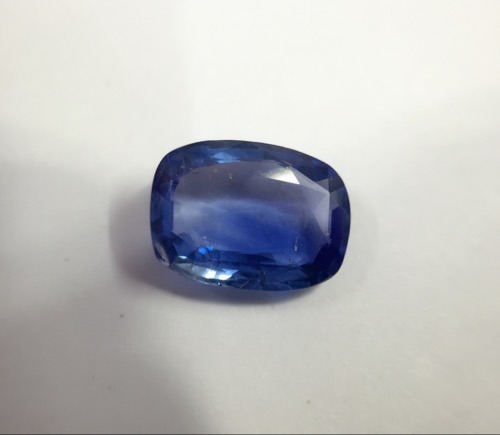 Natural & Non-heated Ceylonese Sapphire. Weight: 7.63cts. 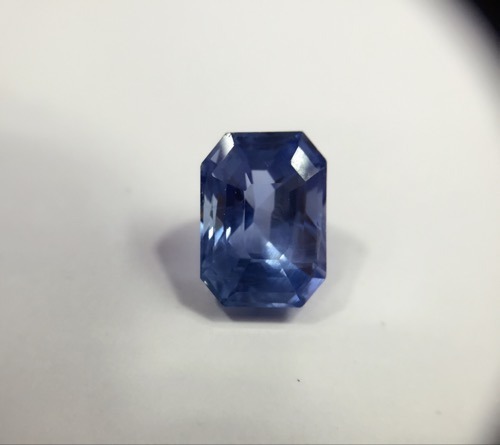 Natural & Non-heated Ceylon Blue Sapphire. Weight: 5.90cts. 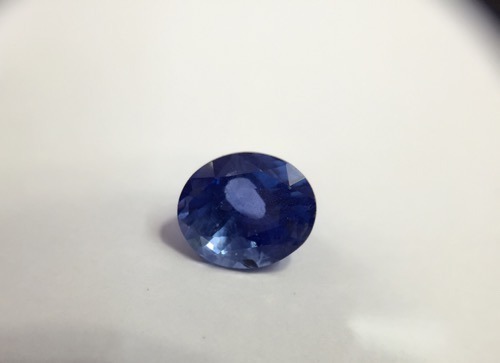 Natural & Non-heated Ceylon Blue Sapphire. Weight: 5.92cts. 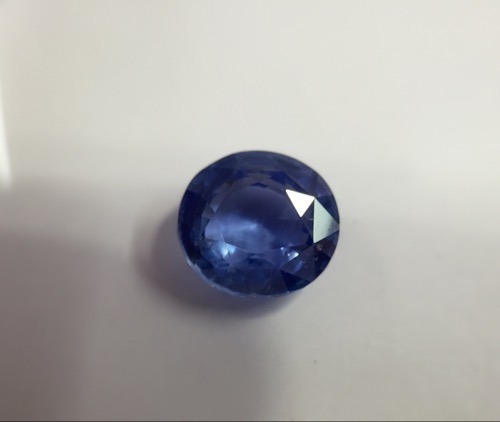 Natural & Non-heated Ceylon Blue Sapphire. Weight: 6.90cts. 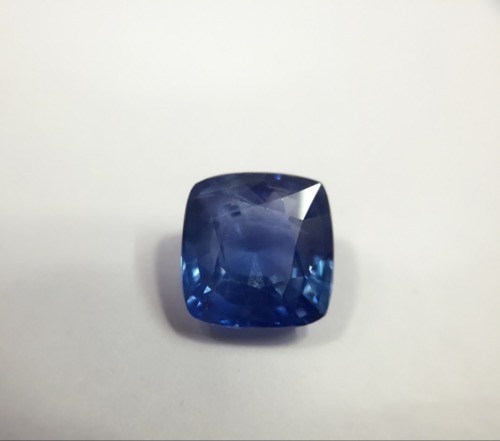 Natural & Non-heated Ceylon Blue Sapphire. Weight: 7.47cts. 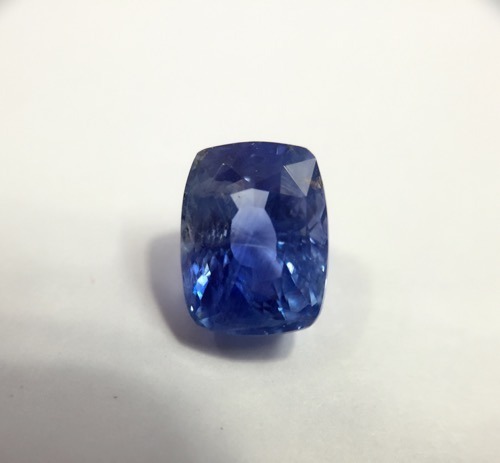 Natural & Non-heated Ceylon Blue Sapphire. Weight: 5.42cts. 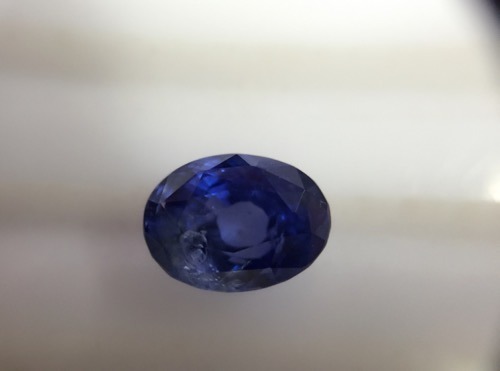 Natural & Non-heated Blue Sapphire. Weight: 5.33cts. Natural & Non-heated. Weight: 5.06cts. 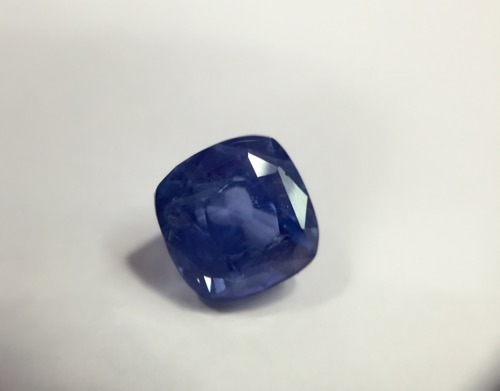 Natural & Non-heated Ceylon Blue Sapphire. 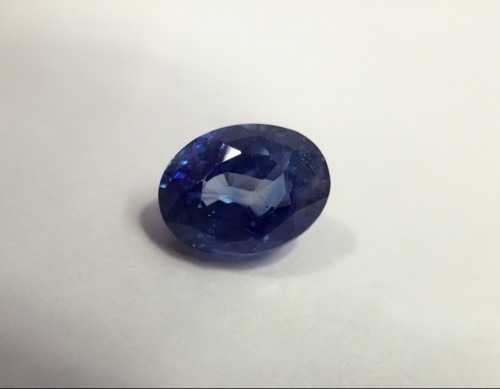 Looking for “Ceylon Blue Sapphire”?